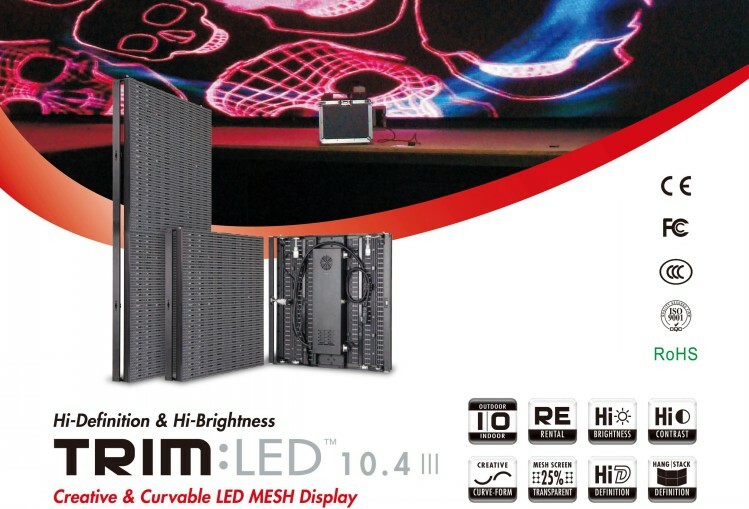 indoor and outdoor applications,at music festivals,theatre,concert,large trade show booths,etc. light and smoke to pass through,presenting dramatic effect. screens and layer video with lighting to create stunning visual 3D-like effects. exhibitions and architectures with long viewing distances. 1.Pixel bar-shape structure,wind resistance,light weight. 2.Low energy consumption,shade design,good thermal performance,stable and reliable. 3.Aluminum alloy cabinet,light weight,strong and not easy deformed. 4.With brightness adjustment range from 500-800 nit. 5.IP54-65 to withstand the harsh environment.wind and rain resistant to outdoor weather. 6.Cabinet size :500 x 500 and 500 x1000mm.